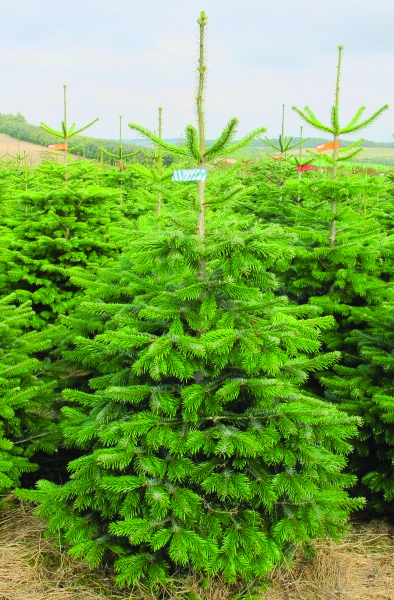 The Popular Nordman Fir as the name suggests is our best selling tree. 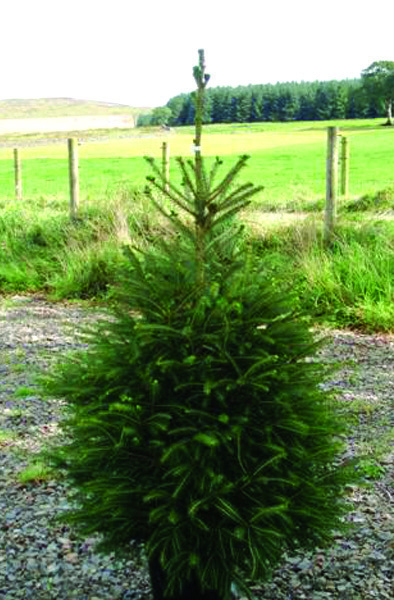 Generous in height a quality tree for all retail outlets. 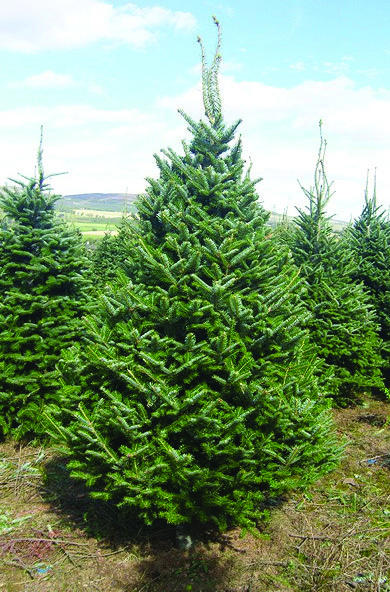 A standard tree that caters for those price sensitive customers. 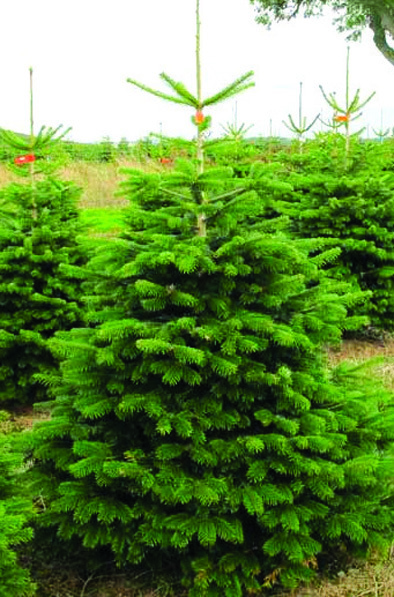 The traditional Christmas tree. Still accounts for 20% of sales. 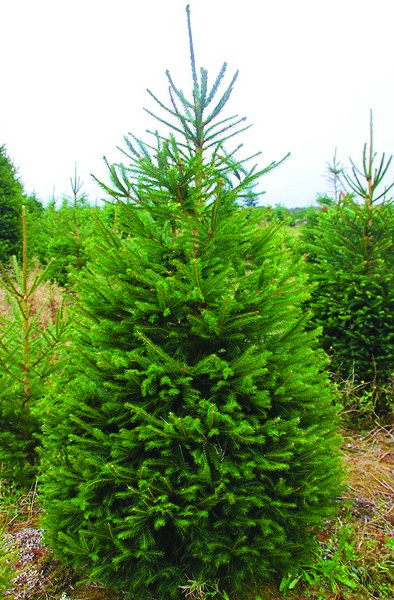 It is no surprise that each year sales of Fraser Fir increase. The fragrance and colour make the Fraser something a little different for your retail site. 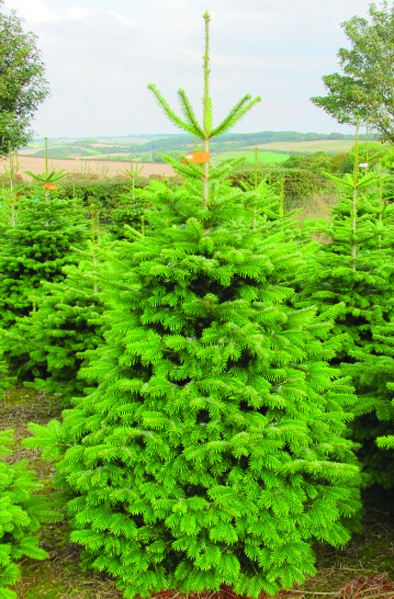 These trees can be sold as a living tree having been grown in a specially designed pot that is planted in the field. We then lift the tree in the pot and then transfer the tree for sale. Half pallets are also available, please contact us for quantities. 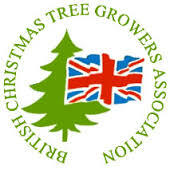 Full pallets reduce the cost per tree.